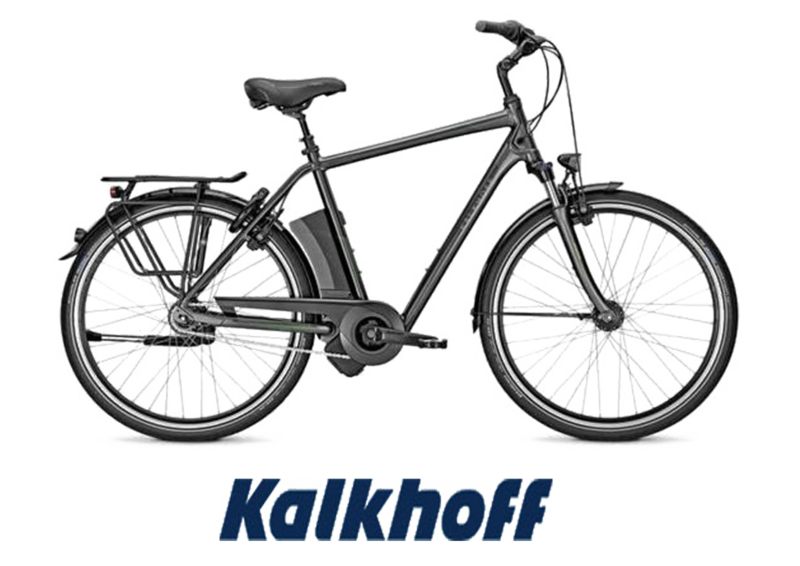 Kalkhoff electric bikes are manufactured by Derby Cycles in Bremen, Germany. You decide how much assistance you need! Fast take-off from a standing start, balances out all levels of personal fitness. Exercise and adventure that’s all fun without the pain! Riding a Kalkhoff is like riding any bike, but with an invisible hand helping you to cope with the difficult bits. 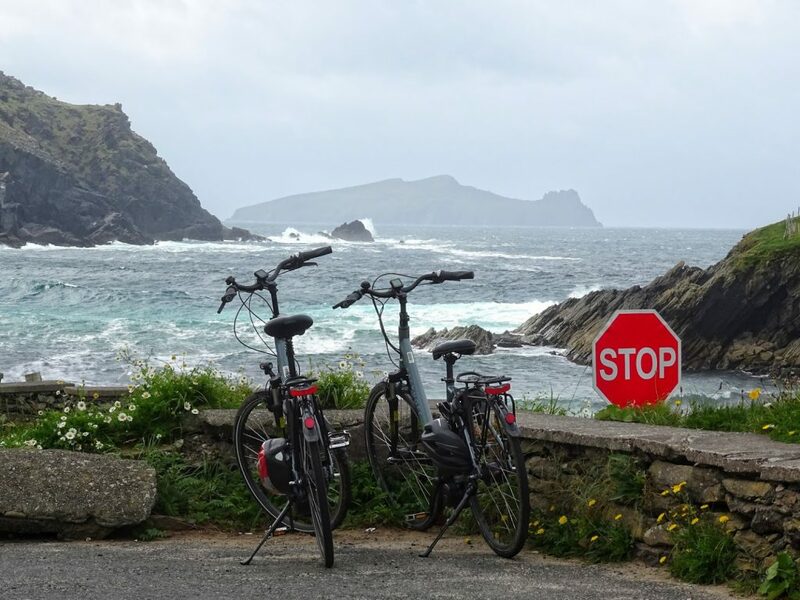 Try our amazing Kalkhoff Electric Bikes and discover the easier way to experience the Dingle scenery. 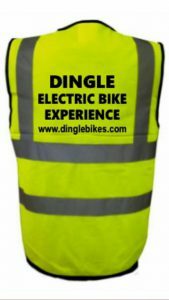 Electric Bike Hire €45 per day. Price include delivery & collection, detailed maps, helmets, Hi Vis Jackets, locks and road side assistance. 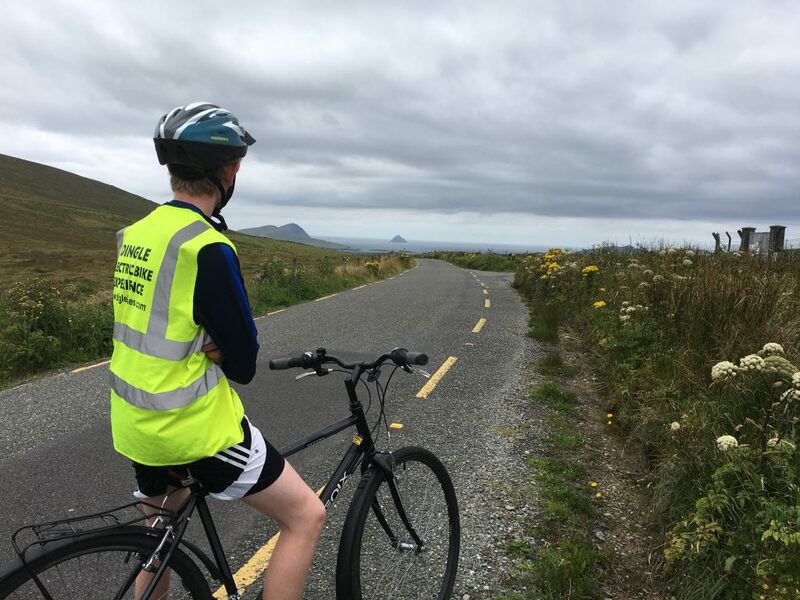 – Exercise and adventure that’s all fun without the pain! – Riding a Kalkhoff is like riding any bike, but with an invisible hand helping you to cope with the difficult bits. 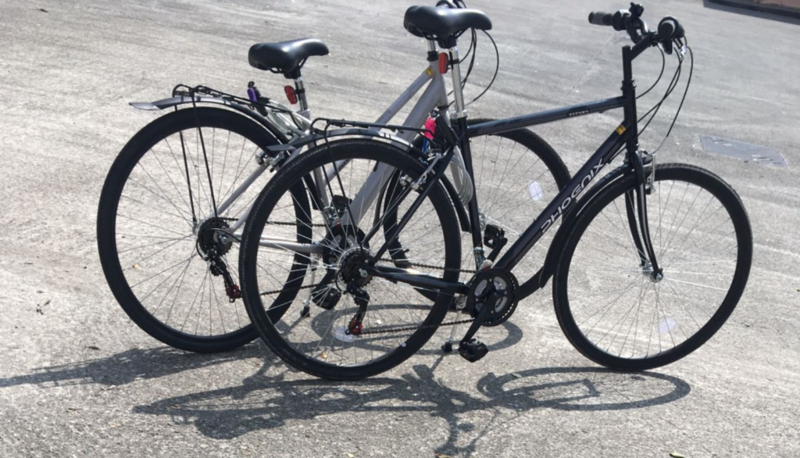 We have a range of high quality 24 gear hybrid bikes available also. 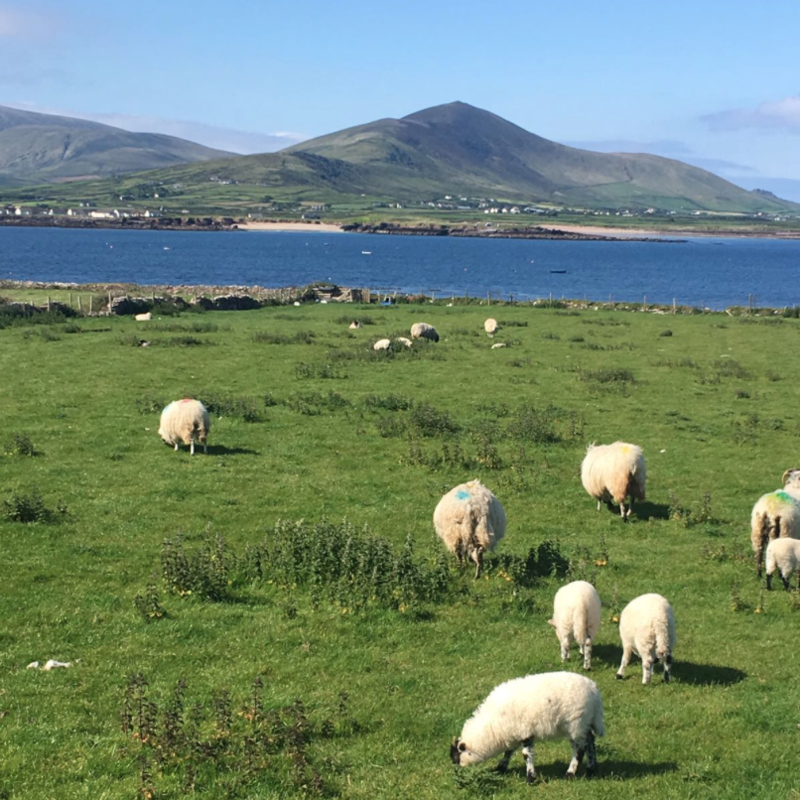 Prices ranging between €15-20 per day. Junior Hybrid Kids 20″ Bikes Also Available!